This Acceptable Use Policy (“AUP”) describes actions that iTMethods prohibits when any party uses iTMethods’ Services. This Policy is incorporated by reference and governed by the iTMethods Master Services Agreement which contains explanations of defined terms and takes precedence over any conflicting provisions in this AUP. 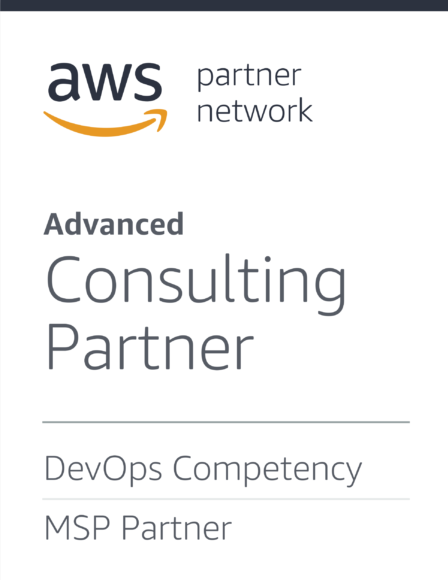 For cloud environments hosted on Amazon Web Services (“AWS”) infrastructure, the AWS Acceptable Use Policy, as it may be modified by Amazon, Inc. from time to time, is applicable and is incorporated by reference in this AUP. As of the revision date of this AUP, the AWS Acceptable Use Policy is published at https://aws.amazon.com/aup/. Capitalized terms used in the AWS Acceptable Use Policy have the meanings given in the AWS Acceptable Use Policy, except that the term “Services” means the iTMethods Services that include the AWS hosted cloud environment. Attempting to bypass or break any security mechanism on any of the Services or using the Services in any other manner that poses a security or service risk to iTMethods or any of its users or any of its Business Partners. Transmitting any material that contains viruses, Trojan horses, worms, time bombs or any other malicious, harmful, or deleterious programs and that that may damage, interfere with, surreptitiously intercept, or expropriate any system, program, or data. Service and Business Integrity Prohibitions. Using the Services, or any component of the Services, in any manner not authorized by iTMethods. Using the Services in any manner that may subject iTMethods or any third party to liability, damages, or danger. Using the Services to encourage any illegal, abusive, or other activities that interfere with the business or activities of iTMethods. Taking any action to participate in, encourage, or promote any activity prohibited under this AUP or the Elasity Subscription Agreement. Using the Services in connection with any unsolicited or harassing messages (commercial or otherwise) including e-mail or other messages, promotions, advertising, or solicitations (like ‘spam’), including commercial advertising and informational announcements. Using the Services to store, process or transmit Protected Health Information “(PHI”) as defined by the Health Insurance Portability and Accountability Act of 1996 as amended, unless you have signed a Business Associate Agreement (“BAA”) with iTMethods or your use of the Services fits within the “conduit” or some other exception for requiring a Business Associate Agreement. Using the Services to transmit any material that infringes the intellectual property rights or other rights of third parties. Using the Services to transmit any material that is libelous, defamatory, discriminatory, or otherwise malicious or harmful to any person or entity.